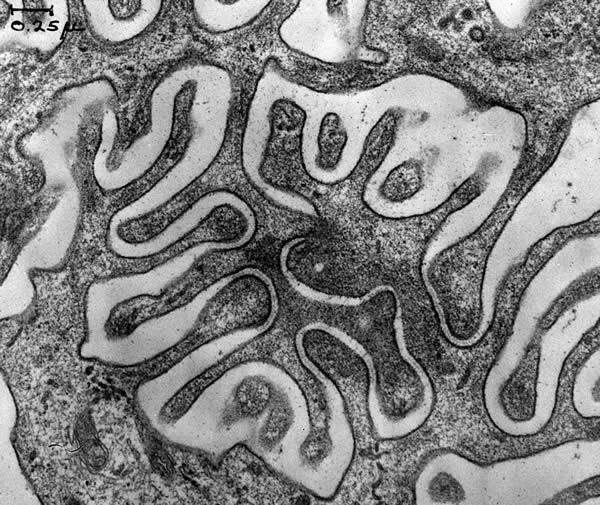 microscopy.info is a premier web destination for information on microscopes and microscopy techniques. The site is run by microscopists and it is our expertise that enables us to focus on bringing the most pertinent information to the web. From stereo microscopes to live cell confocal to high resolution electron microscopes, our product guide includes product information and direct links to the to vendor web sites. Advancements in microscope technology, new microscopes, jobs in microscopy, company news, meetings, and more. We have searched the wires to bring you the latest. The most extensive listing of microscopy companies and laboratories on the web. This is an annotated reference to the best web sites for information on microscopy. It includes introductions, techniques, applications, images and more. The resources are present by instrument, application, and type of resource.